Today in my A to Z trip through December, we are on P! To check out the earlier posts, click here! 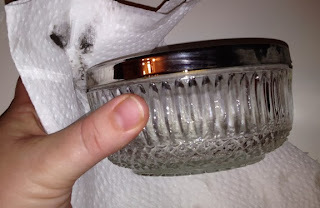 P is for Polishing Silver! Is it weird that I connect polishing silver with Christmas? 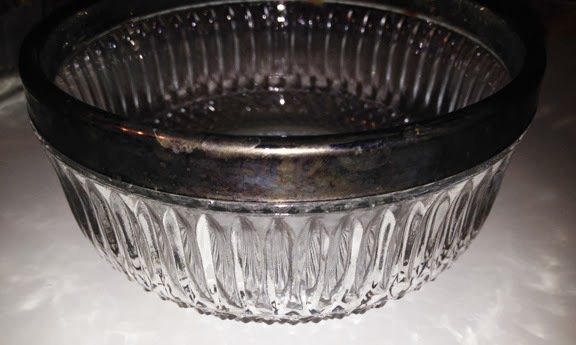 glass bowl or pan. Sprinkle Baking Soda over the tinfoil. Pour boiling water over the tinfoil. Place tarnished silver into the water. use a soft cotton cloth. If some tarnish remains, repeat process. I love how pretty and shiny the silver becomes! Do you have any tips or tricks to help with Christmas preparations? I had to smile because that exactly what I do at Christmas time too! For years I used to struggle with that horrible Silvo - or whatever if was called - and my fingers would end up all black. 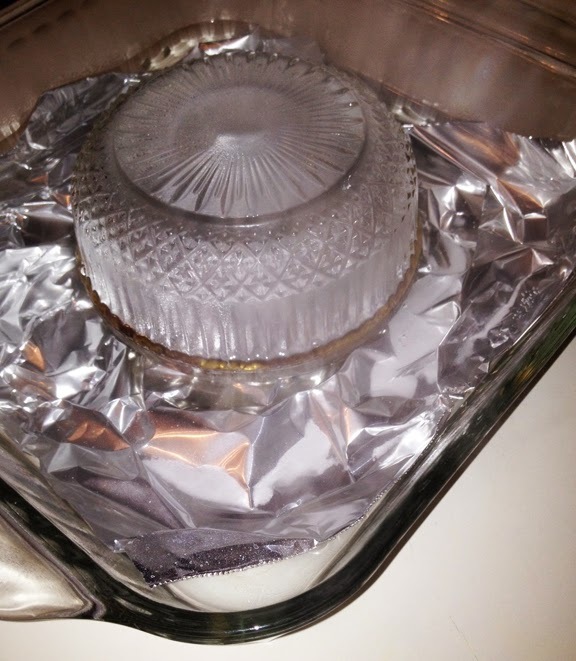 It's so much easier now with the tin foil and baking soda. LOL - So I'm not alone in this? Great! I remember using Silvo, too. It just never worked very well for me, so I was excited to discover this trick!